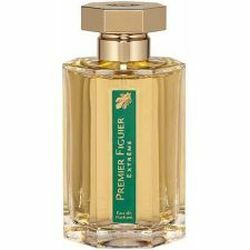 Stacked Style Dolce Dew for women. 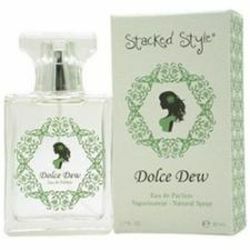 Dolce Dew Perfume by Stacked Style. 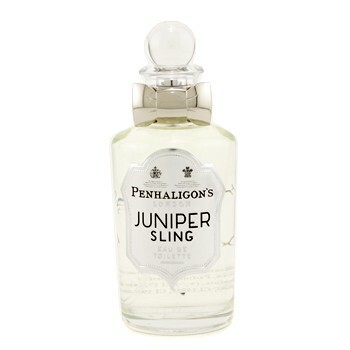 A feminine scent with notes of lychee fruit, peach, wild rose, amber, sugar cane,peony, bamboo, and coconut.